We Check out Golden King the New Super High Variance Slot From Play’n GO, does it have the Midas Touch? 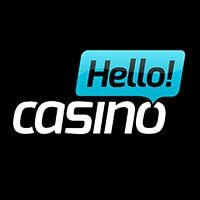 Rizk Casino has just added a new super high variance slot titled Golden King from Play’n GO to their casino, this release is a regular 5×3 reel 20 payline slot that uses similar features to Book of Dead and Book of Ra with expanding symbols in the free spins bonus that can fill all 5 reels leading to huge wins. 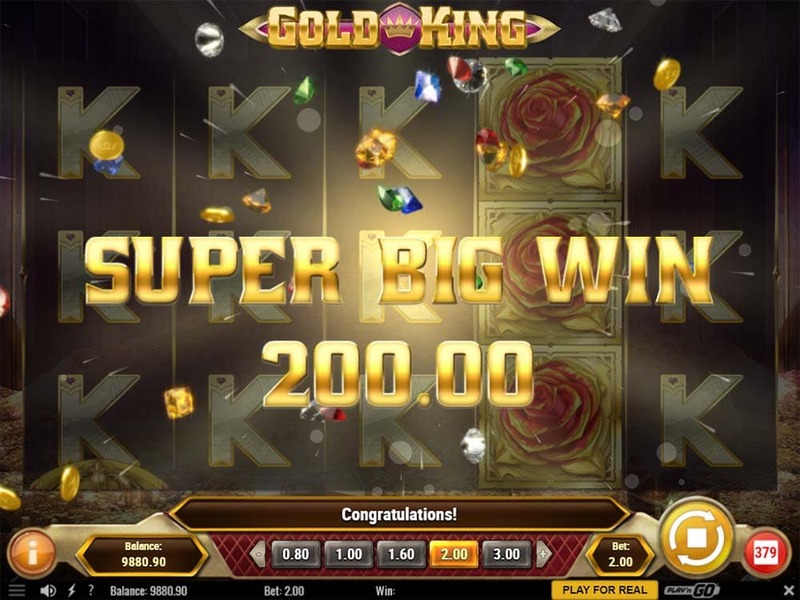 The Golden King slot has a couple of minor difference to these popular titles such as more paylines and a random base game feature, but be aware this is a super high variance slot so approach with caution. During base game play a special Golden Spin can activate which places matching symbols on reels 1, 3 and 5 you are then looking for more matching symbols on the other 2 reels, it’s quite possible from this feature to have a full screen of matching symbols or nothing that matches. 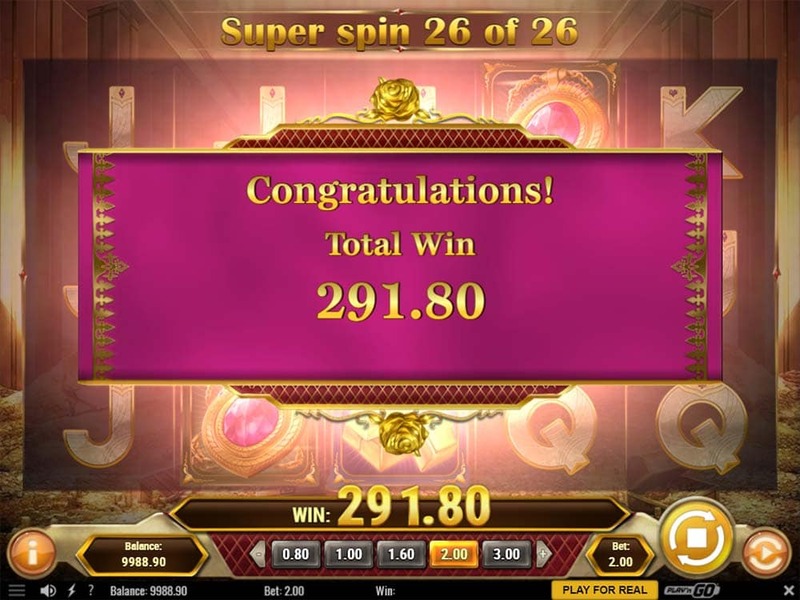 The main win potential, however, is from the Super Spins round which is triggered by landing 3 of the special King Scatter symbols on reels 1, 3 and 5 which awards an initial 10 free spins with the possibility of lots of extra spins too. During the Super Spins, there are stacked wilds and low paying symbols along with the highest paying symbols which when forming a winning combination will then expand and fill the entire reel, on top of this it takes just 1 scatter symbol to grant further extra spins! During base gameplay, one random symbol is chosen and filled with 12 consecutive spaces on each of the reels. 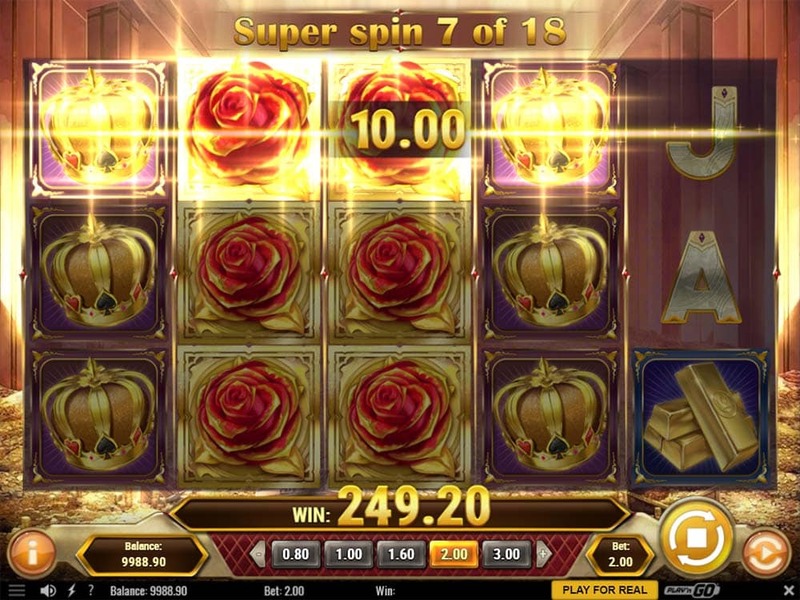 On any spin during the base game, a special Golden Spin can occur which turns reels 1, 3 and 5 into the chosen Super Stack symbol that was selected for that spin. 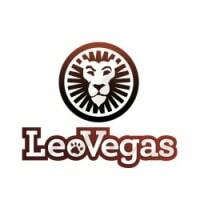 The main Super Spins bonus game is triggered by landing 3 of the Gold King scatter symbols on reels 1, 3, and 5 and awards an initial 10 free spins with additional spins being awarded for further scatter symbols landing during the bonus round. During the Super Spins the Crown, Amulet and Gold Bar symbols will expand to fill the entire reel if a winning combination of these lands on the reels. 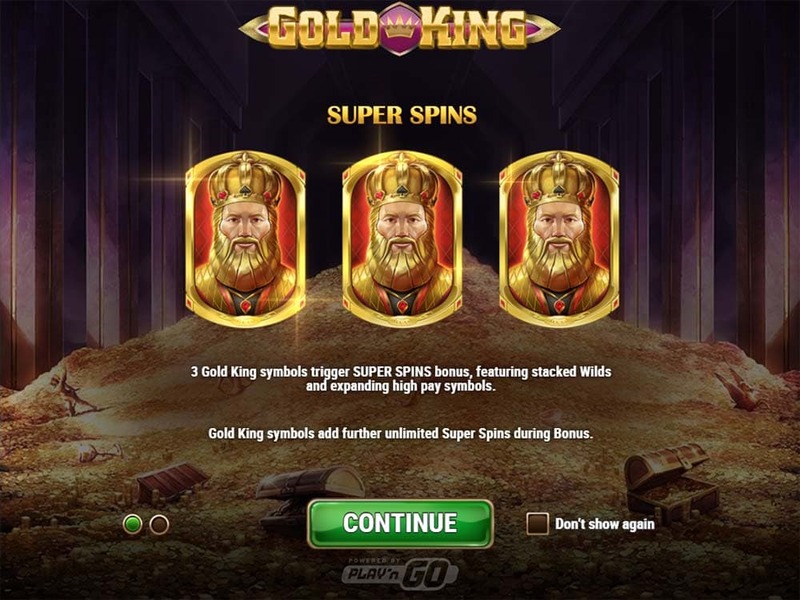 You can also get a Golden Spin during the super spins. 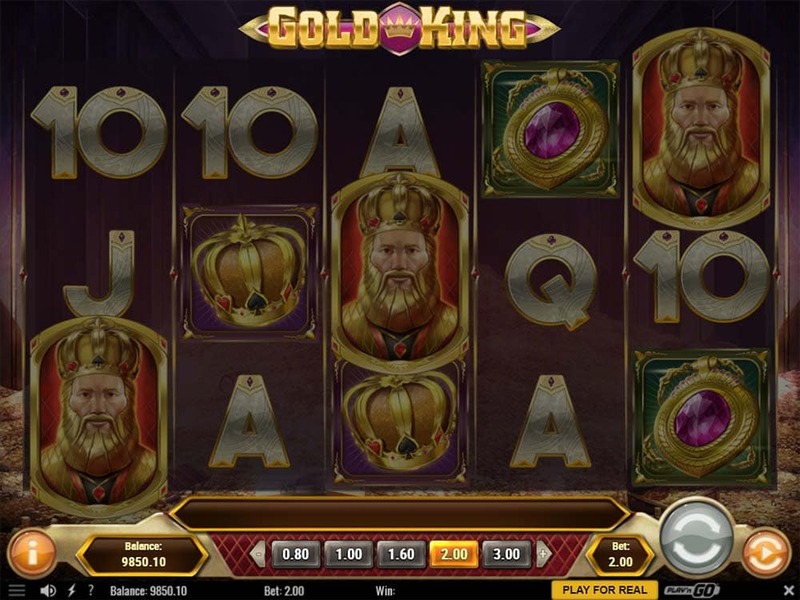 Gold King is decent slot release from Play’n GO but be aware this is a high variance machine such as Book of Ra and Book of Dead so definitely approach with caution and bet accordingly. 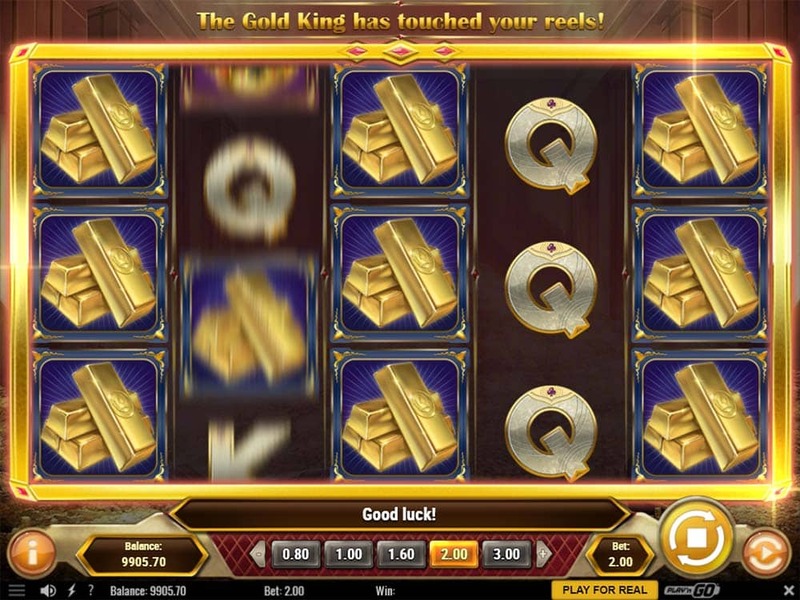 Whilst the bonus mechanics on Gold King is similar to these slots, with 20 paylines and the ease of earning extra spins during the bonus round along with the unique Golden Spin feature there is enough variation in this release to warrant checking this slot out. In our playtests, we had bonus rounds in the range of 20x right up to 200x stake, with lots of mini-retriggers with several bonuses going well over 20+ spins. 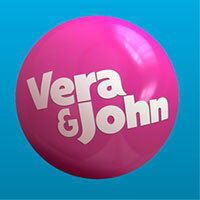 One to check out if you are a fan of high variance slots.